In 1978, along with our mentors and partners, we made the first organized effort to offer wildlife photographers the opportunity to photograph Alaska brown bears in their natural environment. 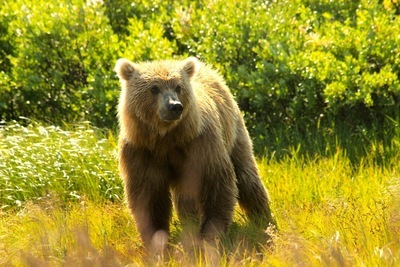 We established a camp 8 miles north of McNeil River, a spot famous for its brown bears on the Alaska Peninsula. The only access to McNeil River is by a small boat during high tide, and our trips were coordinated with the State Department of Fish & Game so that we could access McNeil Falls. 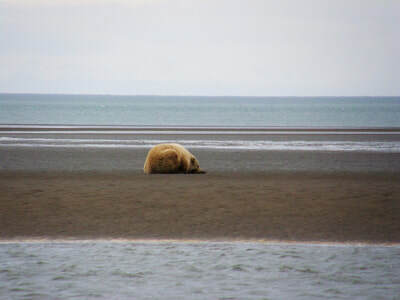 From our base camp at Chenik Lagoon, we made daily trips to view the bears. 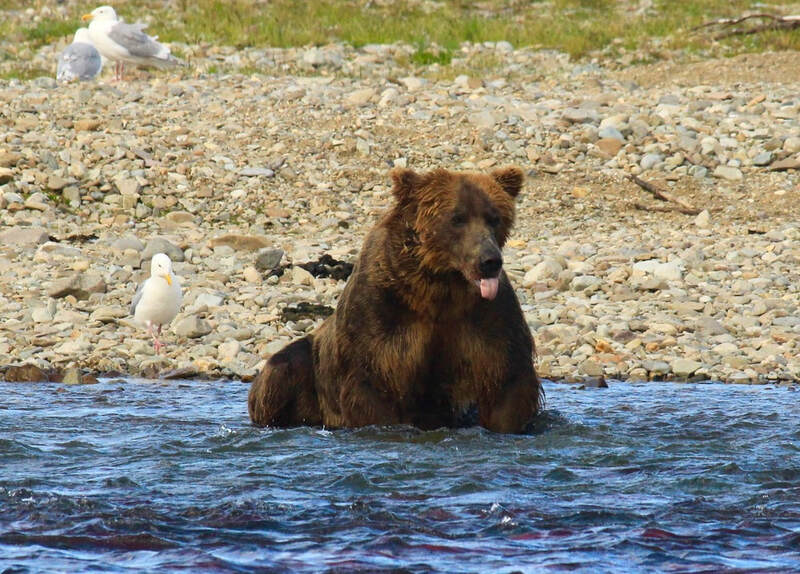 The McNeil River Sanctuary is currently managed and run by the Alaska Department of Fish & Game on a lottery based system. The applications for the lottery are available after the New Year on their website. If you're drawn, they will notify you and you can make the plans for your trip accordingly. 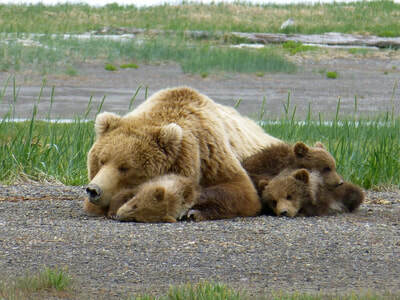 Now, because of our heartfelt love for the bears, we want to continue offering a Brown Bear Viewing experience to our guests. 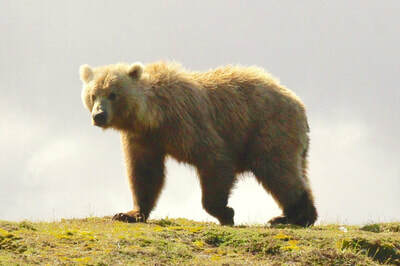 Because of the high interest in bears as a result of the NcNeil River program, and because it is such a popular activity that visitors to our state enjoy, we use these two air-service businesses with many years experience of flying and guiding guests to the Alaska Peninsula for a day of Brown Bear Viewing. 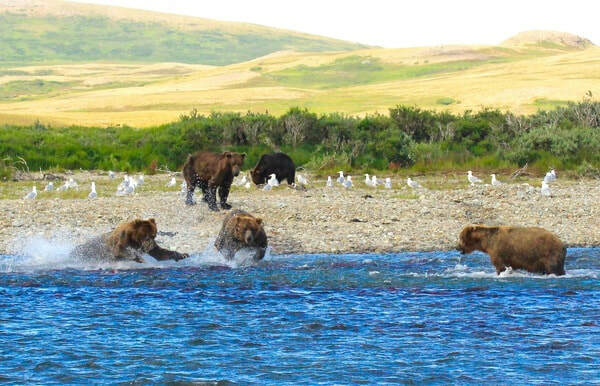 Depending on the species of salmon, and when during the summer they spawn, both of the companies we use have a wide range of creeks and rivers to choose from between the northern boundaries of Katmai National Monument and north to the Lake Clark National Preserve. We are one of the premier Alaska Bear Viewing Lodges in the state of Alaska, and because our Brown Bear Viewing adventures are so popular, these reservations need to be made in advance of the upcoming season. For your Alaska bear adventure, we will book your trip with the best pilots and guides in Alaska. 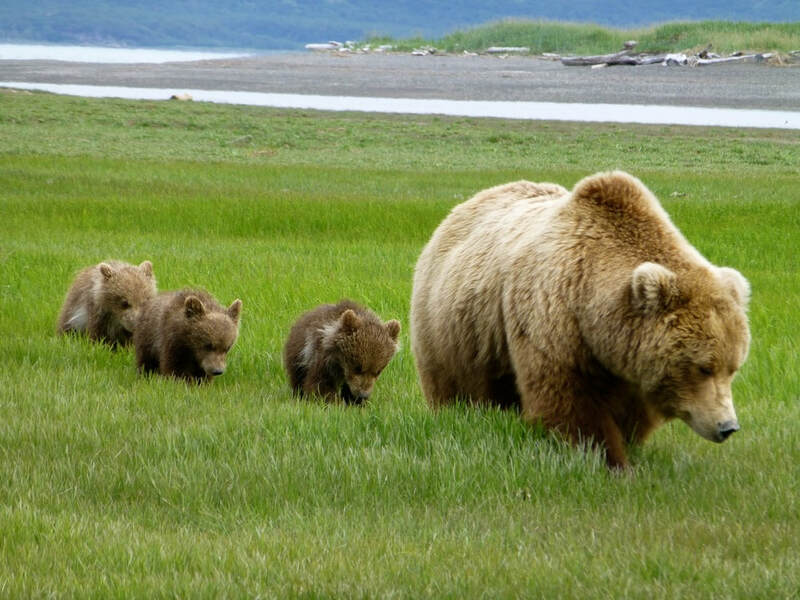 The pilots we work with are excellent - they have exemplary safety records and are incredibly knowledge about Alaskan Brown Bears. 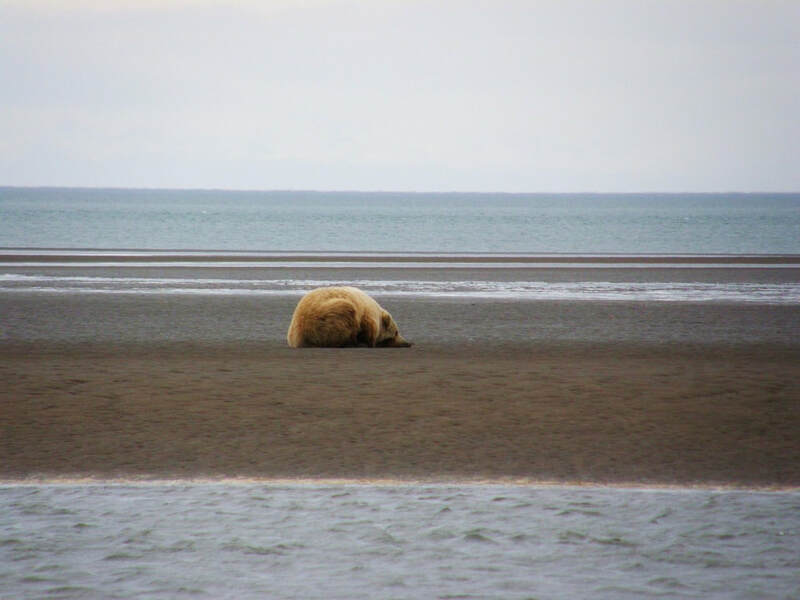 Depart at 9:00am with your pilot and guide via floatplane, the mode of Alaskan Bush travel, across Cook Inlet to the Alaska Peninsula. Spend a full day with your guides exploring bear country and following the bear’s habits through the tundra and along the streams as they fish. 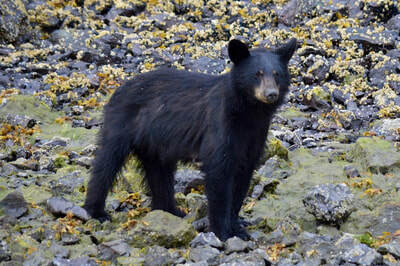 June to mid or late July finds us along the coastal sedge flats, watching as the bears are beach combing and browsing on succulent spring grasses. It is mating season, and you may see large males pursuing the females. 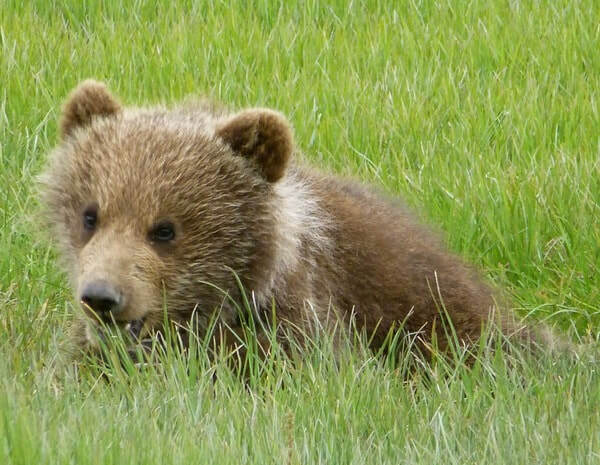 June is the time spring cubs are being introduced into the population of bears and young sub-adults, all celebrating the return of summer. 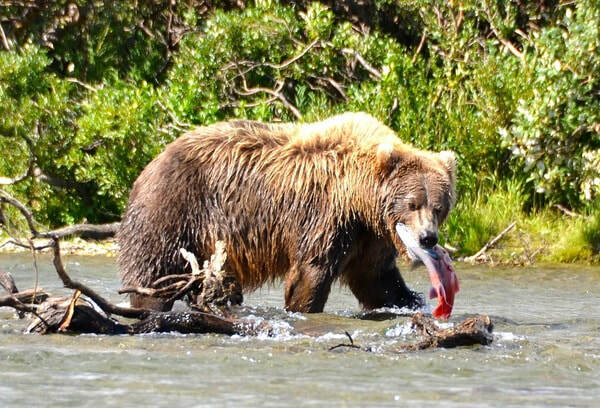 In mid / late July to mid August many of the streams and rivers along the Alaska Range fill with salmon returning to the streams they were spawned in, their bight red color shining and flashing as they fight their way up stream. 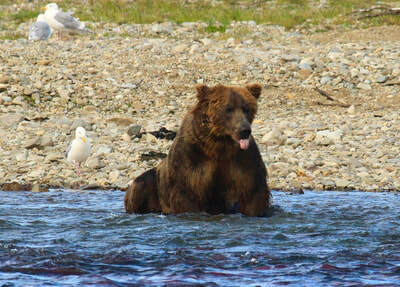 Waiting for the salmon are the bears, sporting hefty appetites after a long winter's sleep. 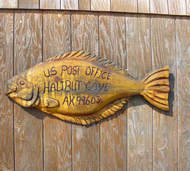 Each has their favorite fishing spot and unique fishing style. Mid August through September finds the bears fat and sleek, moving between the salmon streams and the abundant ripe berries on the hillsides, appetites sated and preparing to den. 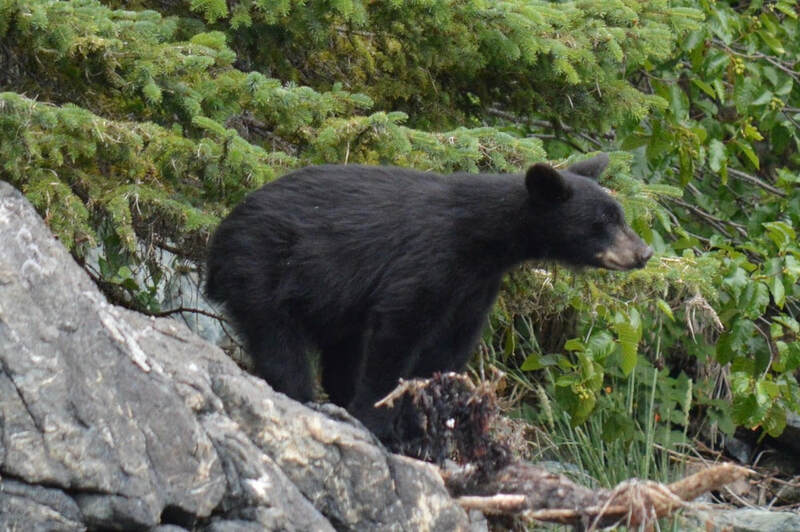 Bear Viewing, Volcanoes, & Glaciers all in one day! 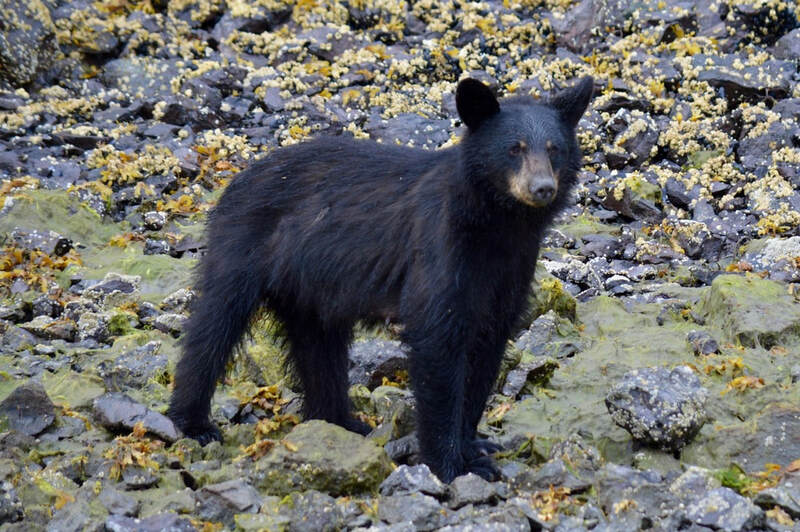 We first head over to bear country on the Alaska Peninsula. There we will spend a couple of hours admiring these huge animals while your pilot/guide explains their behavior and habits. 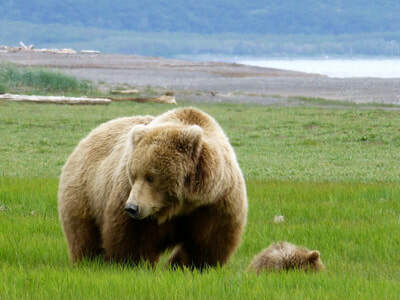 From the bears we head over to Mount Augustine Volcano, which is part of the Ring of Fire. If the mountain is free of clouds we will land directly on the top and go for a short hike to look directly into the mouth of this active volcano! If we can’t get to the top we will land as far up the slope as possible to explore and learn about this fascinating area. 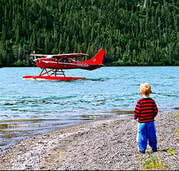 ​Last but not least, we fly to the Harding Ice field, adjacent to the Kenai National Wildlife Refuge and Kenai Fjords. There we will see and touch ice that has been around for thousands of years. There is nothing else like this in the state of Alaska.